In 2015 SOLO District will welcome Dr. Danial Deheshi and his staff to SOLO District Dental. 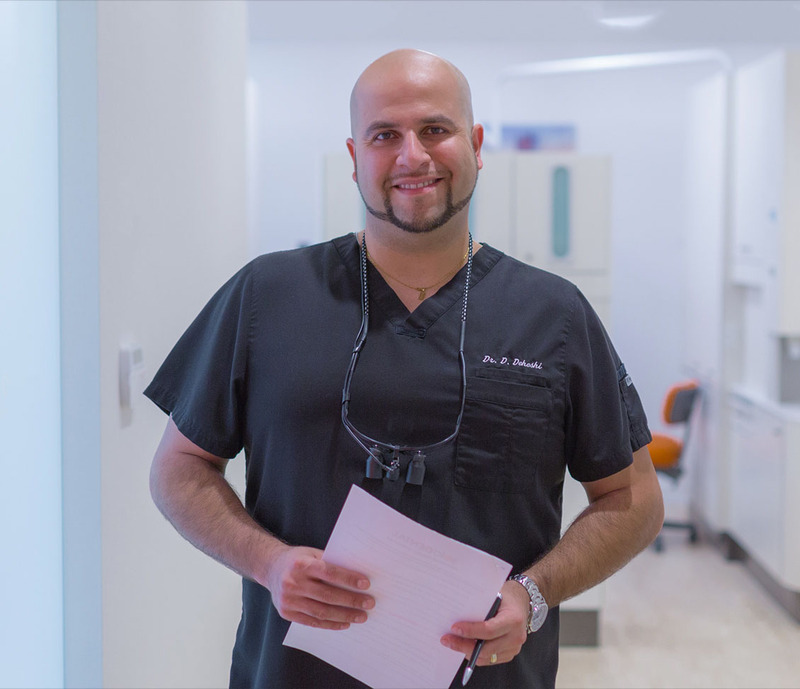 We quizzed the popular North Burnaby dentist on his popularity in North Burnaby and his anticipation of his new home at SOLO District. What inspired you to make the move from your current office to SOLO District? “We are very excited to join the SOLO District community and get involved! I don’t view it so much as a change or a move, but as increasing access to the excellent care that we provide. You are a very popular dentist according to your perfect reviews on ratemds.com. Many of your patients note that you are calming, fun, and put them at ease. Can you tell me more about how and why you are known for these qualities? “Early in my career I learned that “listening” is just as important as “doing”. We have an approach that considers the patient as a “whole” and we keep their goals in mind and putting their health and safety at the highest priority. With a focus on being approachable and providing excellent quality dental care I have gotten to see many of my patients slowly become friends. Our lovely and committed patients come from all areas in and out of the Burnaby area as far as Abbotsford and Alberta…. Re the full article here and for more information visit Dr. Deheshi at SoloDental.ca.